We choose only the best Arabica beans from Africa, Central and South America, Hawaii and Asia. 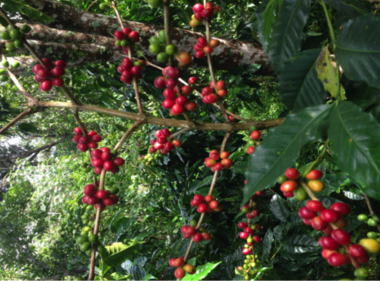 The Arabica trees grow at altitudes between 3,000 to 6,000 feet and produce a ‘hard bean’ with concentrated ﬂavors. Beans grown at such altitudes require very careful cultivation with just the right climatic conditions. 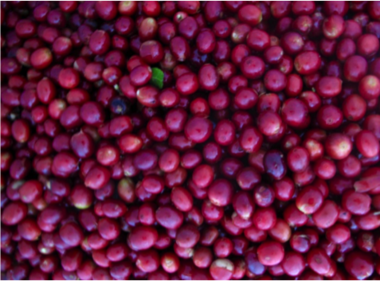 The colder climate encourages a slower maturing bean and the beans are harder, denser and of superior quality. 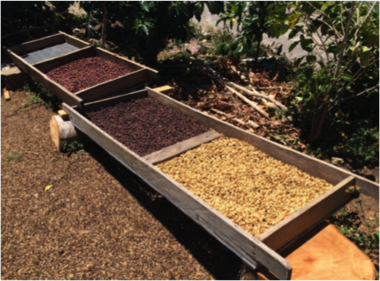 After harvest, our expert roasters artfully coax the unique ﬂavor and characteristics from each variety and blend. You can choose from our impressive range of Arabica beans – Blends, Single Origin, Decaffeinated, Organic and Flavored Beans – to brew the perfect cup at home.